A couple of years back, sub $100 smartphones usually had severe performance issues that made them unbearable to work with. Every entry-level smartphone that I used in that period suffered from lag and overheating. With better smartphone processors like Snapdragon 425 and better phones like Redmi 5A, things have changed in recent years. 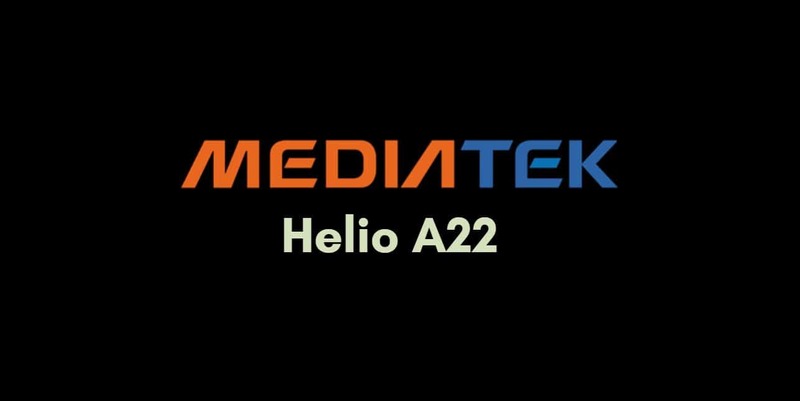 The MediaTek Helio A22 widens that gap and makes budget devices even more powerful. 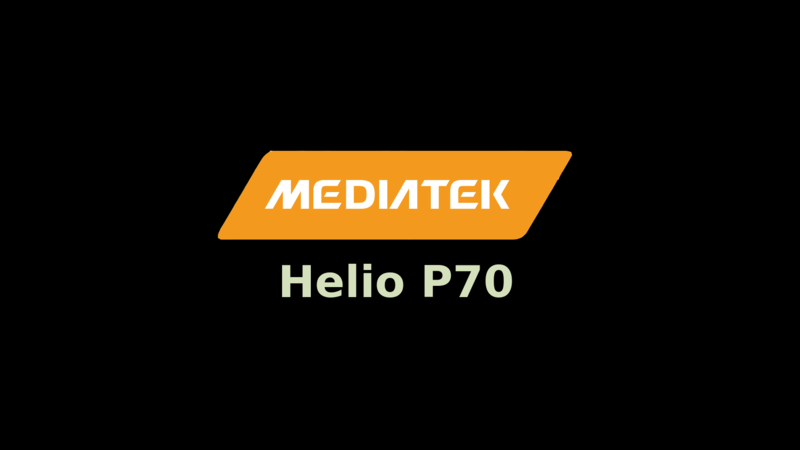 MediaTek has arrived right back in the game with some great SOCs like Helio P60, Helio P22, and the A22. Choosing this SOC for the Redmi 6A was a pretty good decision by Xiaomi. The way MediaTek came back in the scene reminds me a lot of the AMD’s comeback with the Ryzen series. Right now, MediaTek’s budget and mid-range chips offer a lot more value for money as compared to any other brand. The Helio A22 is manufactured using the power-efficient 12nm FinFET technology by TSMC. Therefore, the phone will produce less heat during heavy usage and will consume less battery power. However, you should know that the 12nm Process of TSMC is almost equivalent to 14nm Process of Samsung which is used for similar Snapdragon Processors. You can learn more about the fabrication technology here. The octa-core Cortex-A53 CPU running at 2.0 GHz provides decent performance for general usage. It has the PowerVR GE8320 which is good enough to run most of the games at a playable FPS. And yes, that includes PUBG as well. As of 2018, there’s no better alternative than Helio A22 for sub $100 phones. 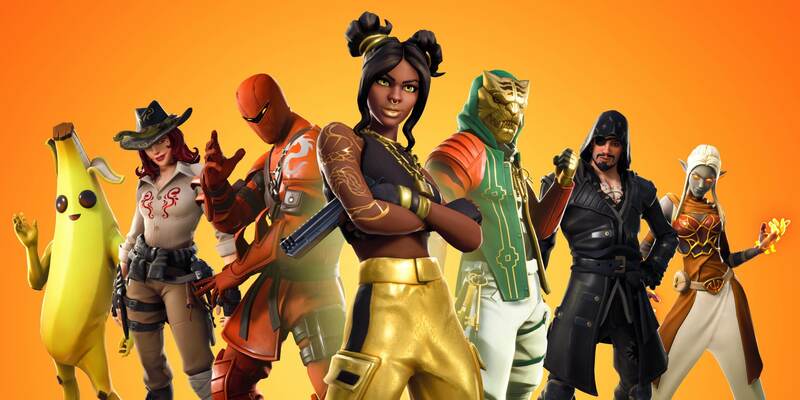 Here’s a list of pros. and cons. of this processor. Dual VoLTE, Bluetooth 5.0, and LPDDR4X RAM are some other technologies that Helio A22 brings in to the table. The Helio A22, also known as MT6762M is a 64-bit Quad-Core Processor for mobile devices. 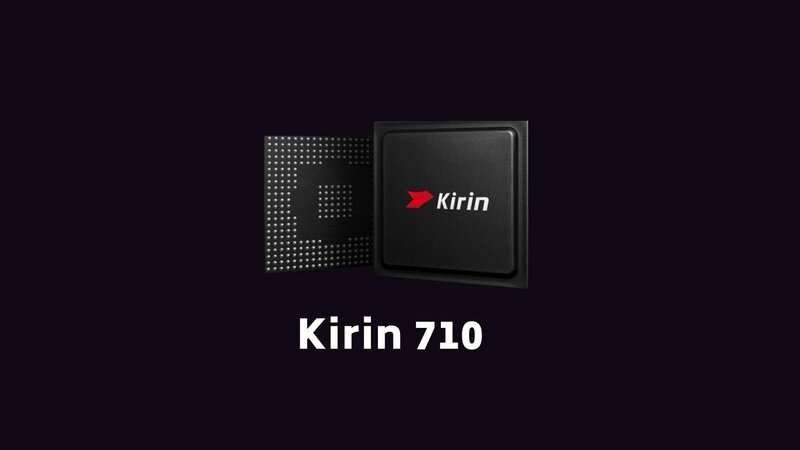 It is a low-end chip meant for entry-level smartphones. It is fabricated using TSMC’s 12nm FinFET process. This SOC has four ARM Cortex-A53 cores clocked at 2.0 GHz frequency. Instead of going for an ARM Mali GPU, MediaTek has picked the PowerVR GE8320 GPU this time. This is a decent GPU that supports a maximum display resolution of HD+ (1600 x 720). At 720p, it can handle the majority of games without any issues. But heavy some games might lag on extended usage. This chip supports both the LPDDR4X and LPDDR3 RAM. With LPDDR4X configuration, maximum memory supported is 6GB while in case of LPDDR3, it is 4GB. It depends on the manufacturer on which type of memory they decide to use. Nevertheless, it is good to see an entry-level chipset supporting LPDDR4X memory. The modem has LTE Category 7 for downloading and Category 13 for uploading. The modem also supports Dual VoLTE technology. The latest generation Bluetooth 5.0 is also supported. Phone manufacturers can add fast charging using the MediaTek Pump Express. However, it will be unlikely to see fast charging in a phone at this budget anytime soon. Coming to the Camera, it supports Dual Camera with maximum 13+8 Megapixels. In our benchmarking test, Helio A22 scored 66 points. This makes it better than MT6739, Snapdragon 425, 435, and 429. However, Snapdragon 450 is slightly better than it. To see the rank of all Mobile SOCs, visit the rankings page. The Antutu benchmark of Xiaomi Redmi 6A is impressive at 60,186. Compared to its predecessor Redmi 5A with Snapdragon 425, the Antutu Score is almost the double. The biggest reason behind this difference is the higher-clock speeds of A22 and an efficient fabrication process. Another reason for the difference in scores is the GPU performance. On Geekbench 4, it has obtained a decent score. Or I should rather call it impressive if I involve price into consideration. The single-core score is similar to other SOCs that have Cortex-A53 CPUs at a frequency of around 2.0 GHz. 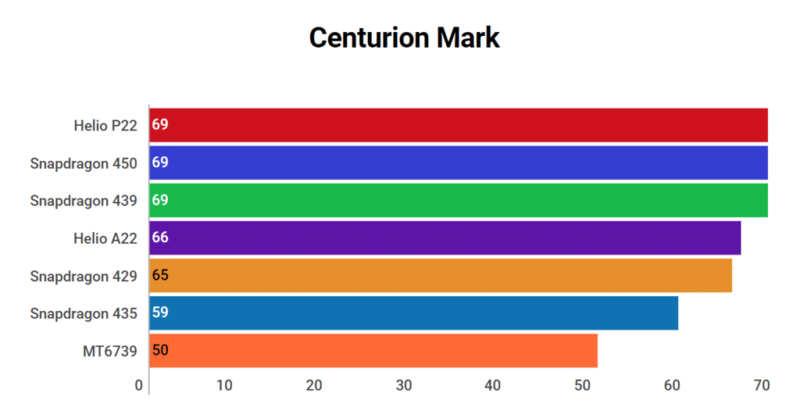 Hence, the single-core score is comparable to that of Snapdragon 625 and 450. But the multi-core is lower as it only has 4 cores compared to the 8 cores of 450 and 625. In my opinion, one of the most crucial parts of an entry-level phone is its SOC. A bad chip will result in lag it will also ruin the user experience. But a good processor will deliver great performance and will complete all the tasks in the blink of an eye. Fortunately, the Helio A22 falls in the second category. Here’s my review of this processor in different aspects/scenarios. In general smartphone usages such as messaging, video streaming, web browsing, and calling, it performs quite well. For a general user, this is one of the best processors out there in this budget. However, you might also observe occasional lag during heavy usage and multi-tasking. Even though A22 one has a more powerful CPU, the Redmi 5A with Snapdragon 425 does a better job in some scenarios. Hence, it is highly recommended to basic users but obviously, it will not be a good option for power users. For basic gaming, the PowerVR GE8320 does its job quite well. It can even run some heavy games. PUBG can also be played at the lowest settings but you’ll have to deal with occasional frame drops. If you’re a light gamer, you can consider it. But for heavy gaming, I’ll recommend a better SOC like Snapdragon 450, Helio P60, or the Snapdragon 636. Due to its efficient 12nm node, the battery life lasts longer and the phone is less likely to overheat on heavy usage. Compared to the Snapdragon 425, the battery life of an Helio A22 device will last longer (assuming that they have the same battery capacity). MediaTek has introduced some new features and technologies such as Dual VoLTE, Bluetooth 5.0, and LPDDR4X for the first time in their budget lineup. This move deserves appreciation and hopefully, we will see these advanced features in more budget processors in the near future. I rate a product considering its price-to-performance ratio. Hence, this rating is not meant to be compared with other processors to judge them. Here’s a short comparison with other processors in a similar price range. Snapdragon 425 has a weaker CPU and is manufactured using an older fabrication technology (28nm). MT6739 has a weaker CPU and GPU. It is also manufactured using the older 28nm technology. Hence, A22 is a clear winner here. 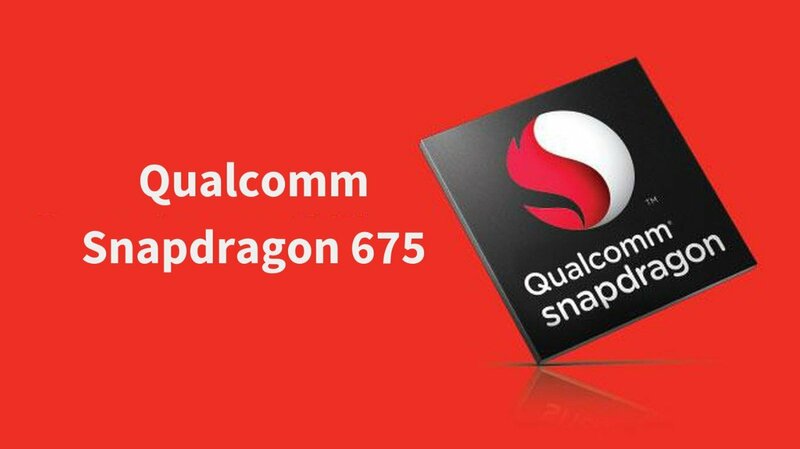 Snapdragon 450 is basically an underclocked variant of 625. It has a far better GPU and supports Full HD Displays. 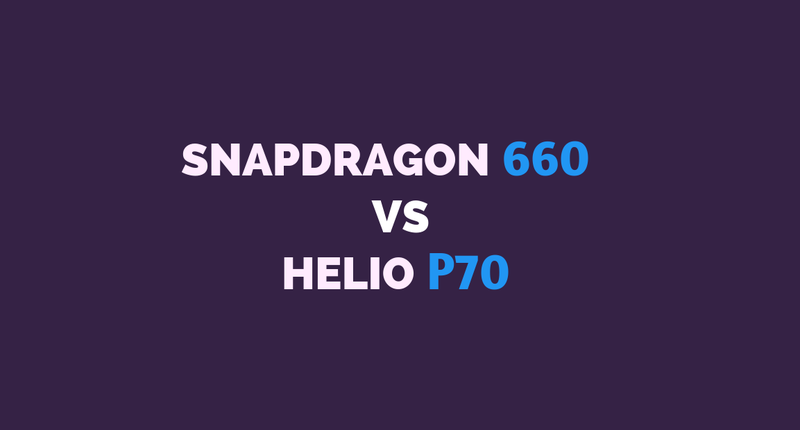 The Octa-Core Cortex-A53 configuration of Snapdargon 450 outperforms the four Cortex-A53 cores of Helio A22. MediaTek Helio P22 is similar to A22 but it has 8 cores instead of 4 and offers slightly better CPU performance. Almost every other feature of these two chips is the same. MediaTek did a great job here by introducing some new features in the budget range. I’m really impressed by the capabilities of this chip and it is better than all its competitors out there. However, I still feel that the performance could have been better to eliminate the minor lag on heavy usage. Nevertheless, it is a good new start by MediaTek and hopefully, its successor will offer a lot more firepower under its belt. For basic smartphone usage and light gaming, I’ll highly recommend the smartphones powered by this chip. But don’t forget to compare to the rest of the features of the phone when you decide to buy one. Always choose the phone that is fulfilling most of your requirements in that budget.